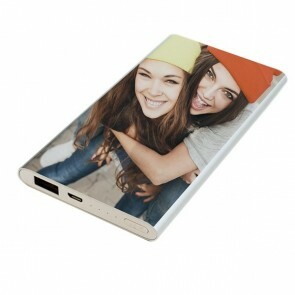 Now at GoCustomized, you can make your very own personalised cases for Google phones! What's your favourite memory? 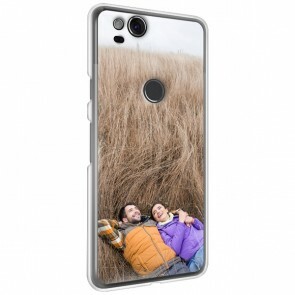 Pick your favourite photo or design and we can print it directly onto one of our personalised phone cases for your Google mobile. 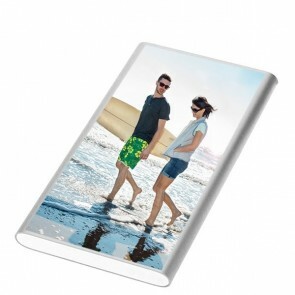 Our cases offer great protection, reducing the risk of any unwanted damage. 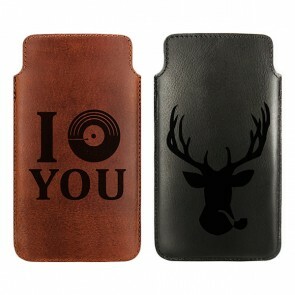 At GoCustomized, we offer a wide range of cases and various options for customising your case. When ordering your case through us, you become the artist and can let your imagination run wild. 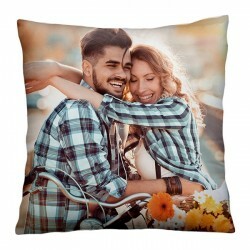 In addition, you can make it even more personal by adding a text or quote onto the design. What are you waiting for? Get started making your very own personalised Google case. 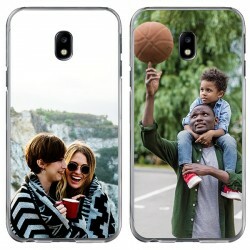 It is easy to start designing your own personalised Google case. Using our simple user-friendly design module, you can order your case in a few simple steps. You can design your case with your own look and feel, and make it something truly unique. Don't let your mobile get damaged. When ordering one of our personalised phone cases for Google mobiles, you can keep your phone looking stylish and keep it protected. 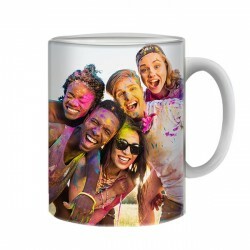 Just go to our customiser module, upload your photo or image and pay. 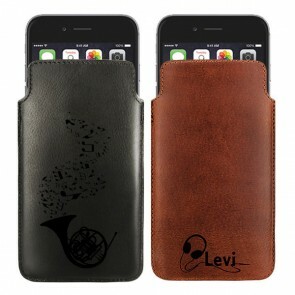 Our design experts will then produce your phone case and ship it out to you at no extra cost.